In Europe, ACT commercialises the Sirius I, based on a microcomputer sold by the US firm Victor. 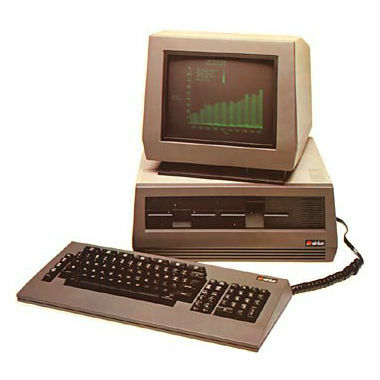 16-bit, 128k of memory, 2 twin high-capacity floppy disk drives, and an outstanding 800×400 resolution screen. With « the largest software library, by far, of any similar computer of the day » the Sirius is a huge and instant hit in Europe.